A movable “maker space” that houses prototyping tools and space for workshops will travel to Thompson Library’s ground floor near the Buckeye Bar on Monday. Based on the concept of spurring new ideas by gathering students and faculty with great knowledge and skills across the community, the Innovation Studio shines a spotlight on health care solutions by hosting interdisciplinary workshops and providing prototyping tools for developing projects. Laurel Van Dromme, chief of strategic partnerships, said idea contributors with top performances will gain an opportunity to turn their ideas into commercial reality with funding from Ohio State. Tim Raderstorf, chief innovation officer at the College of Nursing, said ideas presented at the Innovation Studio in the past have gone on to commercial success. Not limited to medical theories, ideas incubated by students aim to benefit mankind in a variety of ways. The Innovation Studio teams up students with similar interests and assigns each group experienced mentors while providing 3D printers, laser cutters and hand tools for conducting trials. Entry submissions to the Innovation Studio can range from a set of psychotherapy tools to brand-new surgical instruments. “The easiest way to start your innovation tour is actually just to come to the physical space [with your ideas],” Raderstorf said. Although the studio helps reach out to comprehensive services, there is still a long way to go before the commercial value of projects can be realized. Van Dromme said another concern is the overall expenses of developing ideas would likely exceed their budgets. 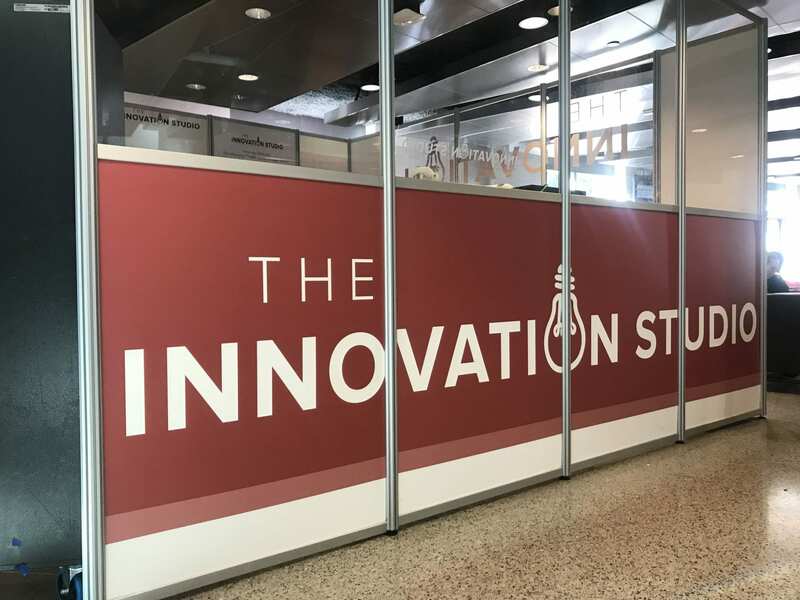 The Innovation Studio has overcome this due to two College of Nursing alumni donating a significant amount of money to the Innovation Studio, Van Dromme said, which will take out a part of the contribution to support students. While challenged with commercialization, the studio prioritizes potential health solutions, collaboration engagement and practical experience for future employment, rather than business profits. Raderstorf said the Innovation Studio’s baselines are the number of teams and relationships that are established from cross-disciplinary partnerships.